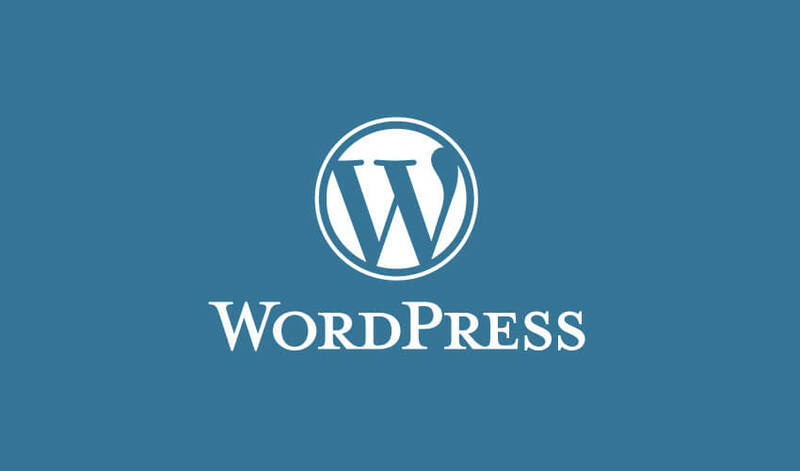 WordPress Development covers a full gambit of the WordPress environment. WordPress allows anyone to edit their website from any browser online. No need for complex programming, just install some plugins and you are on your way. We will create a custom website design and build it into WordPress to make it easy for you to update your own website or hire us to do it. After Dark Grafx is a WordPress Developer and focuses on WordPress Development. If you have any questions about your existing website or a new website, please feel free to contact us. WordPress Hacked? We can help! If your WordPress website was hacked and need someone to fix it, give us a ring or fill out the quick contact form on this page. Just need a simple modification to your WordPress website, update plugins or to fix another developers errors? Give us a call for a free, no obligation quote to fix your issue. Sometimes it is a very simple fix. We also offer WordPress Maintenance Packages. Having WordPress speed issues? In most cases, plugins may be slowing down the website or it can be large images or too many outside requests for files and large scripts and in some cases, the server is slow. We will identify the problem and either fix it or offer alternative solution.